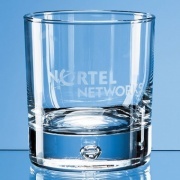 330ml / 11.5 fl oz capacity. 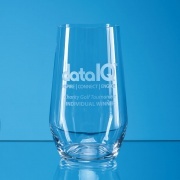 90mm tall, 82mm dia, 275g. 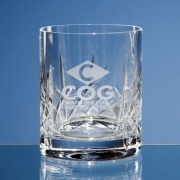 Text / logo engraving options. 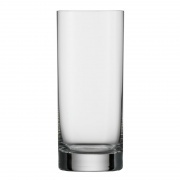 350ml / 12fl oz capacity. 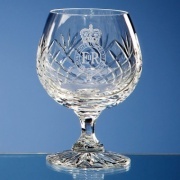 Unique bubble in thick base. 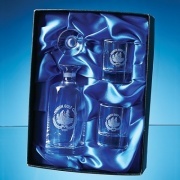 170ml / 6fl oz capacity. 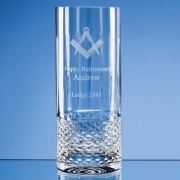 250ml / 8.75fl oz capacity. 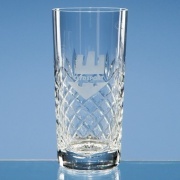 Made in Germany by Stolzle. 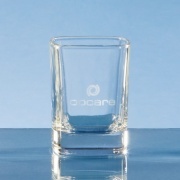 60ml (2.11 fl oz) capacity. 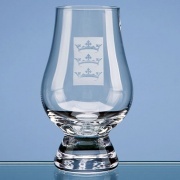 Mouth blown & hand crafted. 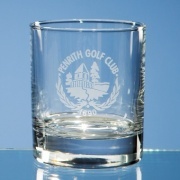 Golf ball design in base. 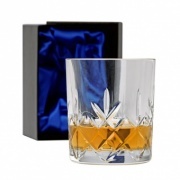 25cl, star design in base. 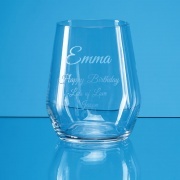 Thick base with dimple feature. 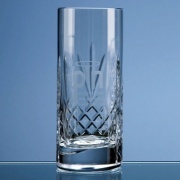 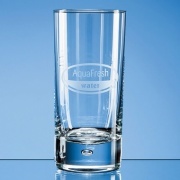 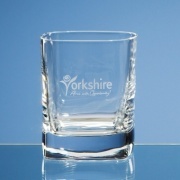 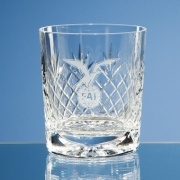 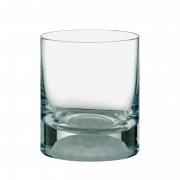 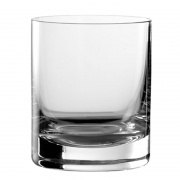 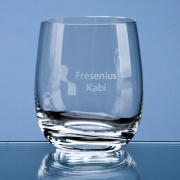 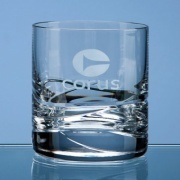 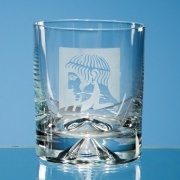 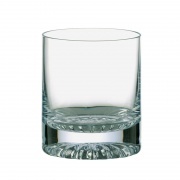 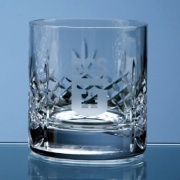 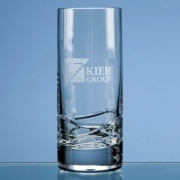 Each of these fine quality engraved crystal tumblers is offered with low-cost engraving and fixed price delivery from Crystal-Awards-Supplier. 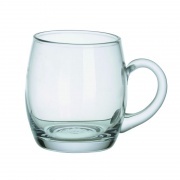 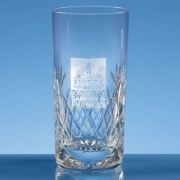 As well as these engraved whiskey tumblers, engraved brandy tumblers, engraved shot glasses and engraved highball glasses, we also offer a range of crystal tankards, crystal goblets and flutes and crystal decanters. 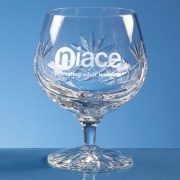 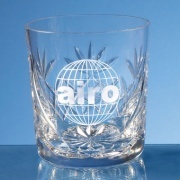 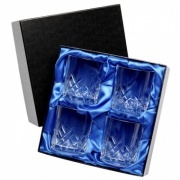 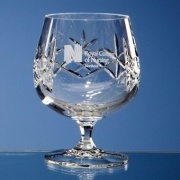 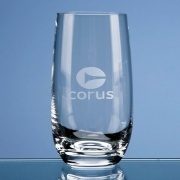 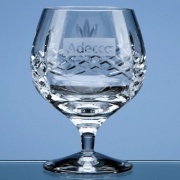 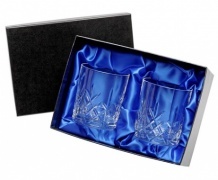 All these classic crystal glassware items are ideal for engraving as corporate presentation gifts, achievement awards, personalised gifts or as corporate recognition awards.